OMG!!! 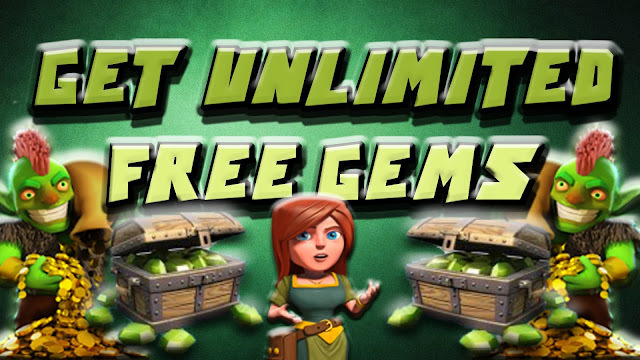 Those trolls are so annoying - Ignore the other comments about "Free Gems" it's all a scam to get you to download dodgy software which doesn't even work. After losing my first attack I switched the town hall with one of the barracks so that it fell within range of my cannons.I haven't had a problem since. Nice base design. I'm going to have to test this design but of course it's TH3, no matter how good it is, it's very easy to wipe. I have placed a builder's hut in place of the 2nd storage and elixir, this is becuase I only have one elixir storage and one gold storage. I use this plan too, its pretty good! nice man, i use this plan !!! Im probably gonna use this. Please remember to rate comment thanks!